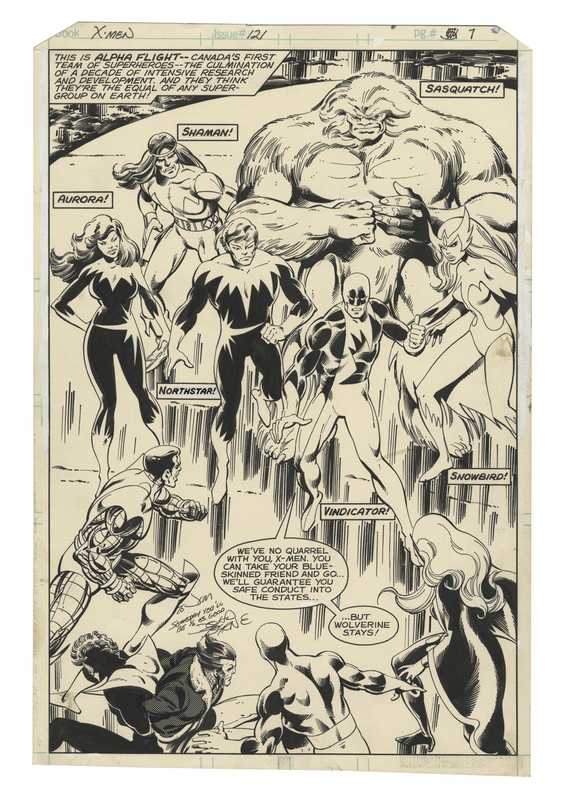 During the Bronze Age, John Byrne was about as big as it gets in comics. 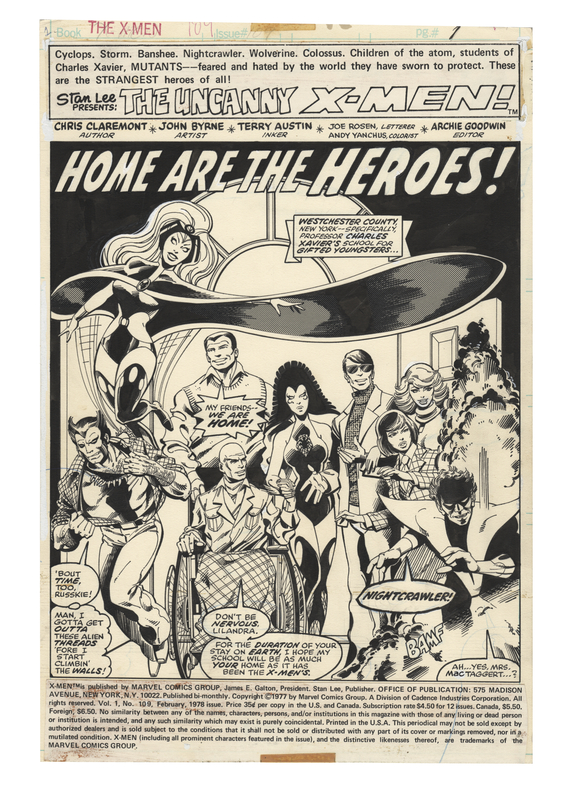 At the height of his popularity, he was Marvel’s biggest name and his departure to DC Comics in the mid-’80s would have broken the internet had the internet existed back then. His greatest work? 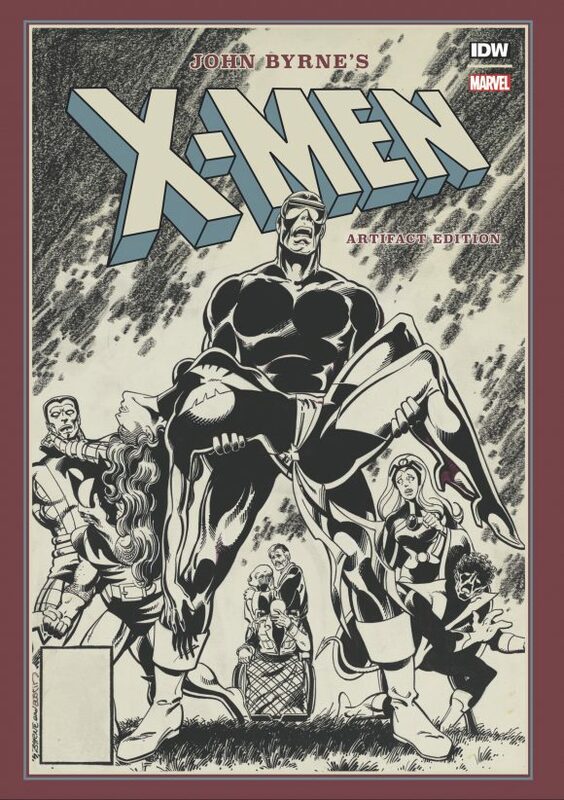 X-Men, with writer Chris Claremont. 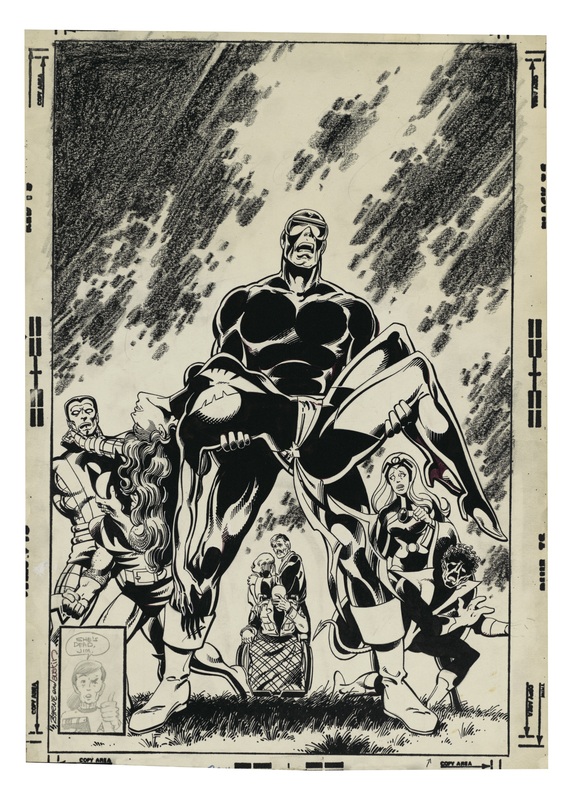 The duo, along with inker Terry Austin, turned Marvel’s merry mutants into a comic-book (ahem) colossus and it’s their vision that underpins the big-screen versions of the team that have drawn millions to the box office. 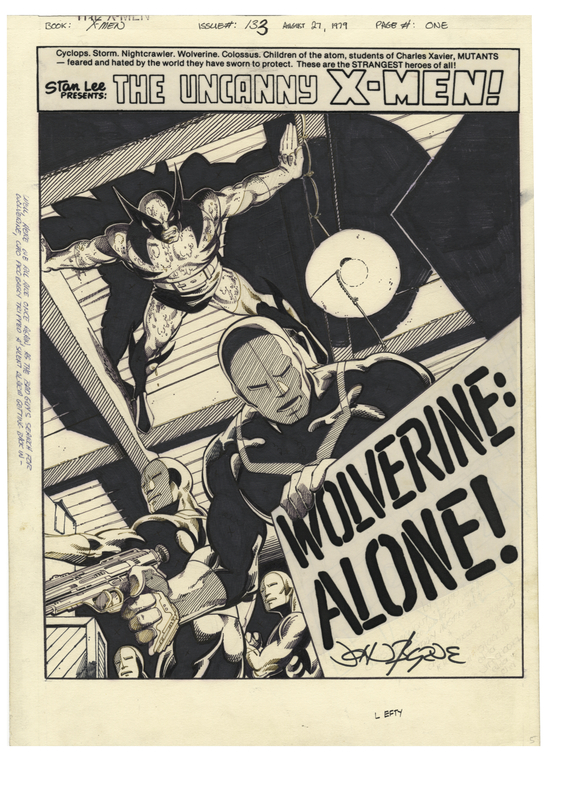 And, now, IDW, in concert with Marvel, has produced one of the greatest tributes that fans can get their hands on: John Byrne’s X-Men Artifact Edition, an oversized hardcover featuring hi-res scans of original art that’s due 8/15. 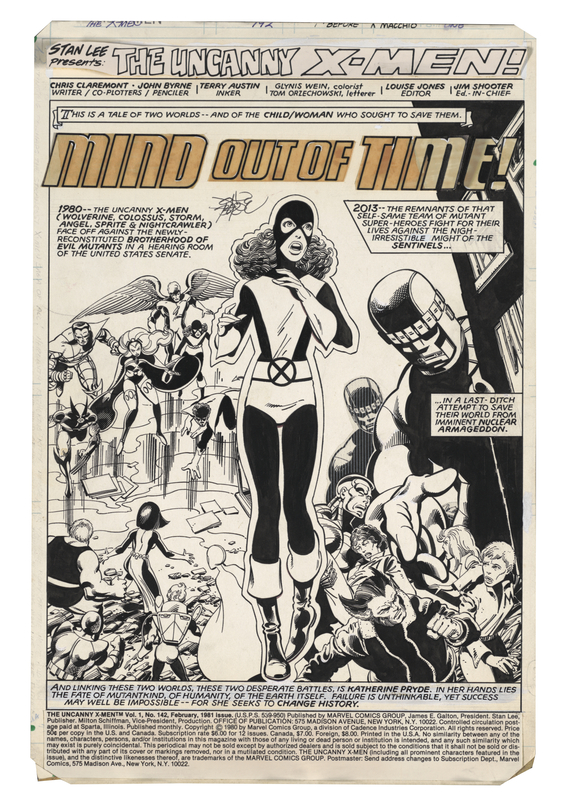 We’re talking covers, story pages and neat extras from Byrne’s classic run, from Issue #108 to #143. 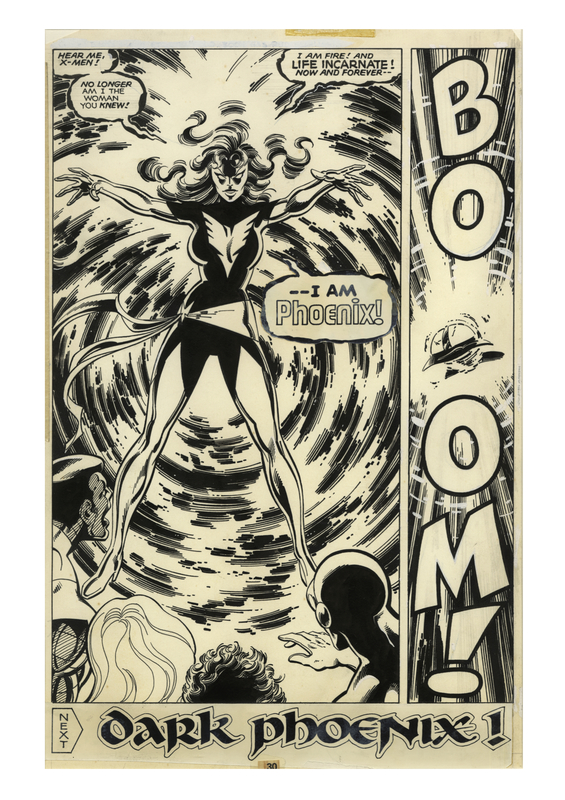 It’s dynamite stuff — and, as a 13th Dimension EXCLUSIVE, we’ve got 13 pages to show off to you, all inked by Austin. 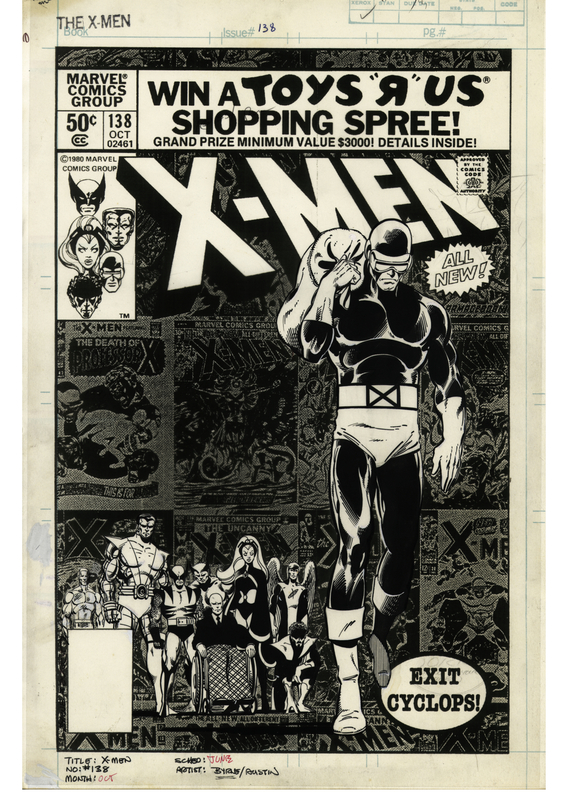 John Byrne’s X-Men Artifact Edition lists for $125. It is due 8/15. 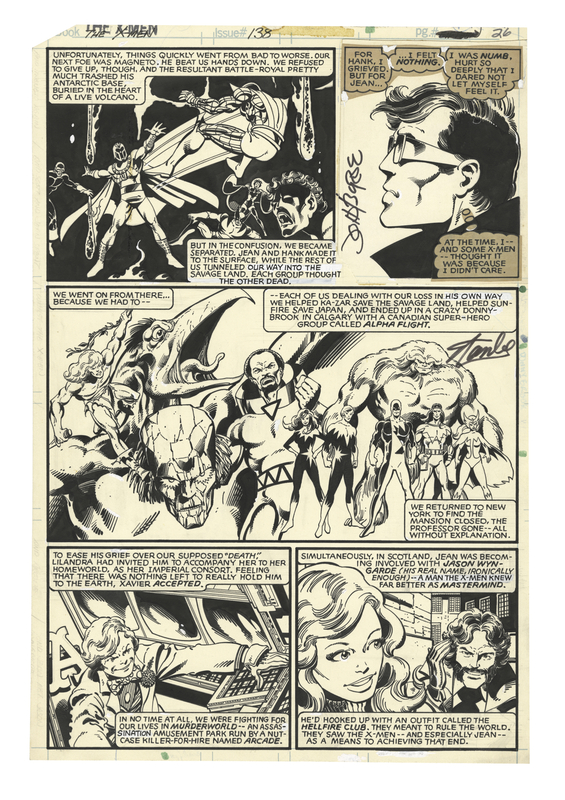 Such beautiful artwork from the great John Byrne. 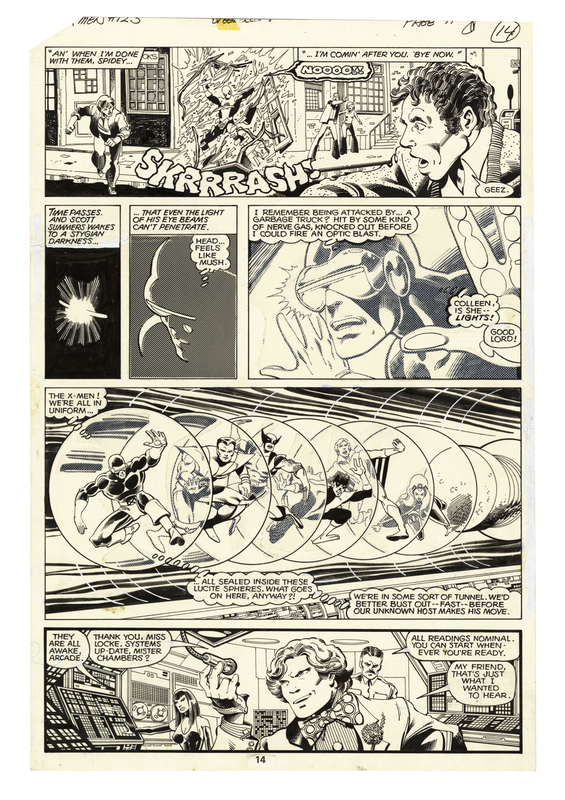 I’d love to know where they got page 17 of #111. 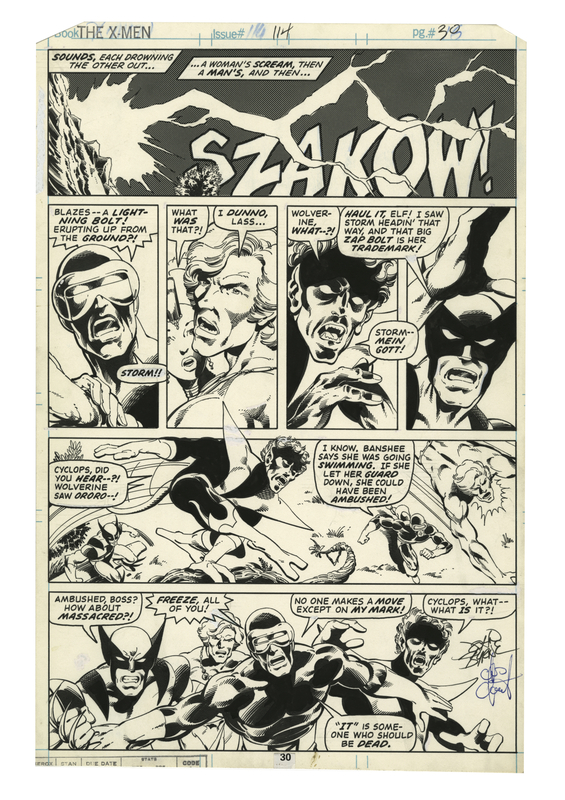 I bought that page from John Byrne way, way back, just a short time after he drew it. 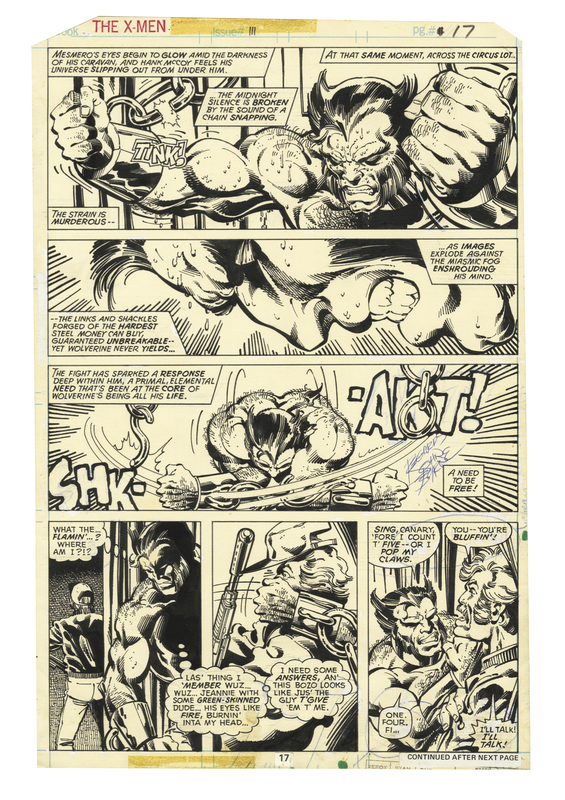 He signed it for me. I haven’t seen it for many, many years. 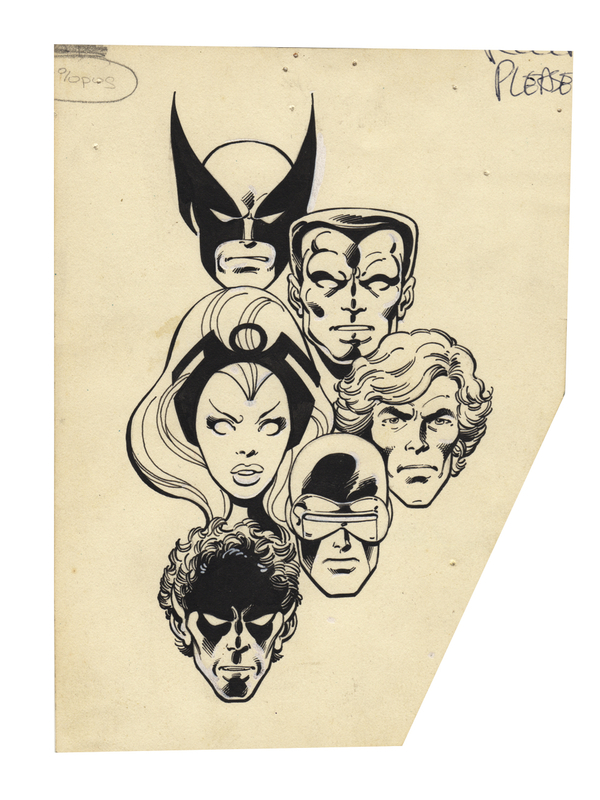 Brings back memories.